Computer Heat Dissipation Radiator as the outlet in water-cooling system the status is extremely important. High performance heat dissipation always comes with the top tier material. 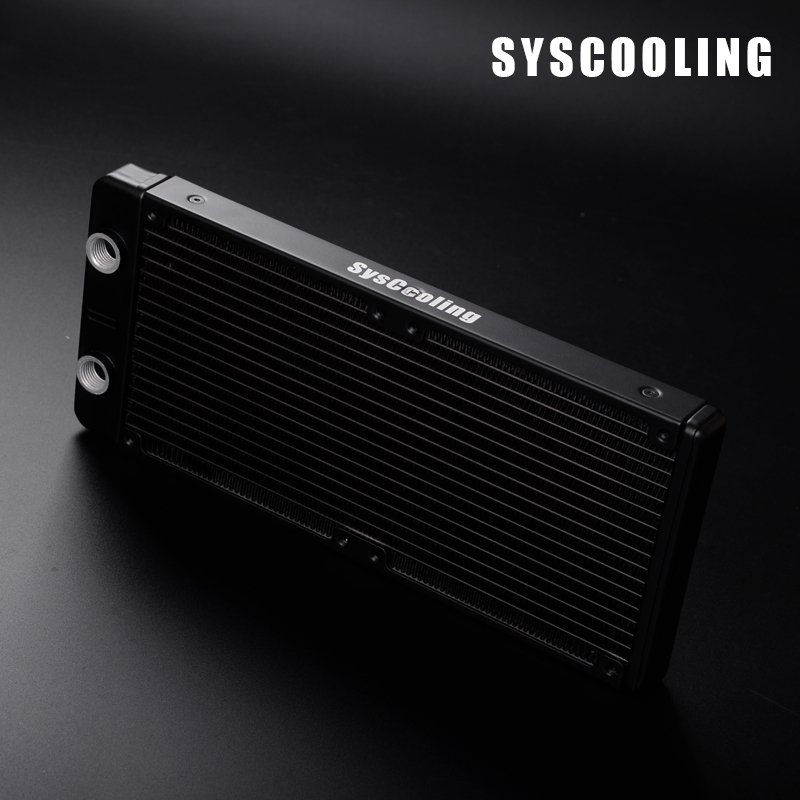 Syscooling Heat Dissipation Radiators always use high purity aluminum as raw material, ensure excellent heat dissipation. The design of 17 waterways, up to 20 FPI heat scales density, let our radiator has high thermal conductivity. 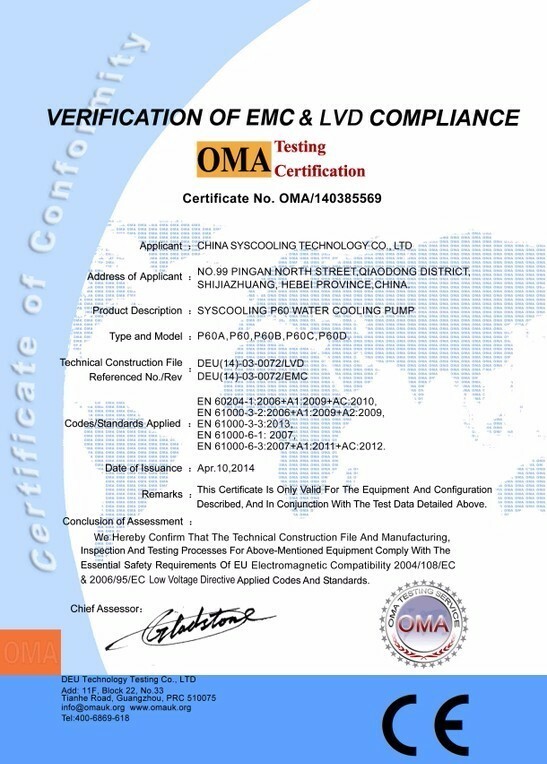 So we have fully confidence about our radiator`s cooling performance. Excellent material requires the same excellent manufacturing technique to achieve maximize performance. Syscooling Radiators are manufactured by using advanced lead-free soldering process. Fundamentally avoid the buckets effect brought by the low thermal conductivity of lead. Which means there is short board in heat dissipation. The surface adopts paint baking to prevent oxidation and corrosion. It could be used by matching the fast screwing or pagoda head. 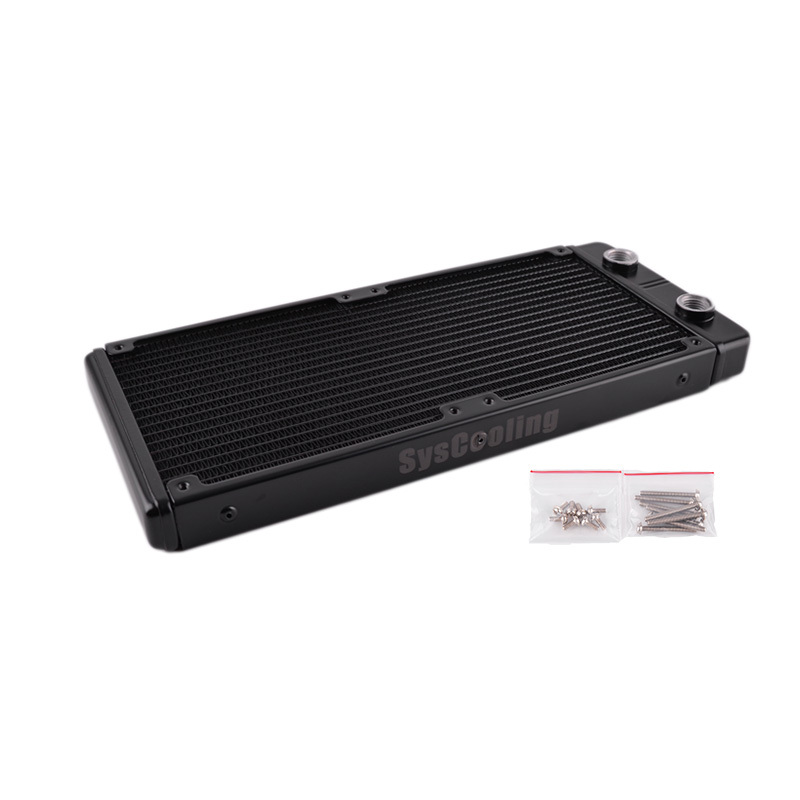 We know that you need a high performance heat sink radiator. At the same time we think the radiator should also be healthy and environmental friendly. 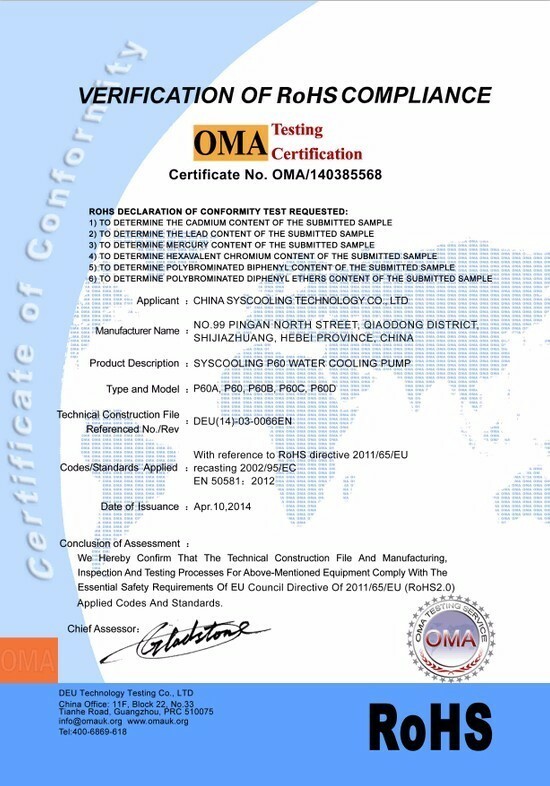 Our radiator the first to pass the stringent EU RoHS certification, choose syscooling radiator is rest assured. Looking for ideal China LED Water Pump Manufacturer & supplier ? We have a wide selection at great prices to help you get creative. All the High Lift Cooling Pump are quality guaranteed. 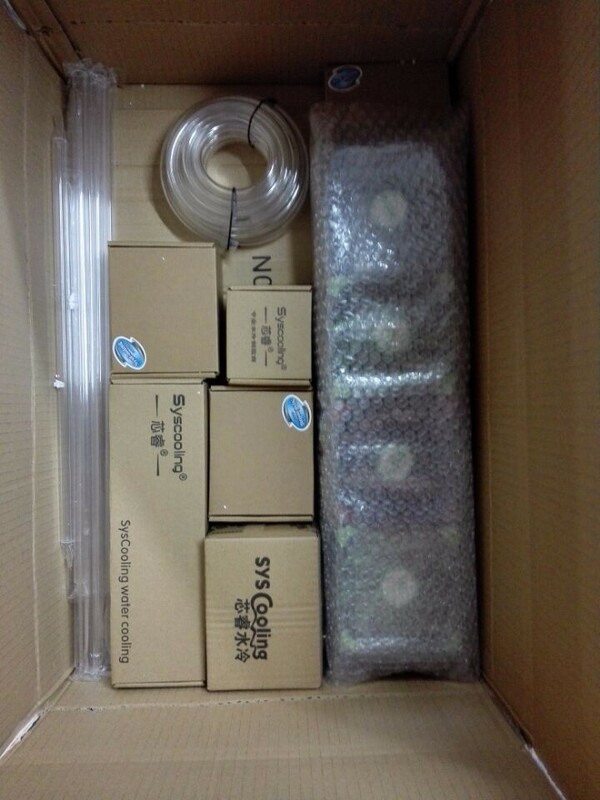 We are China Origin Factory of Mini Water Cooling Pump. If you have any question, please feel free to contact us.